100 Days of Mindful Animals to Cheer On Your Creative Souls! With that in mind, I realized I wanted to do a project to cheer on OTHER people: I want to send out good vibes and cheer on all the other artists out there, while still growing my own skills. I'm a children's book author/illustrator and zoologist, so the combination was too good to pass up: I decided upon 100 Days of Mindful Animals to Cheer on Your Creative Souls! 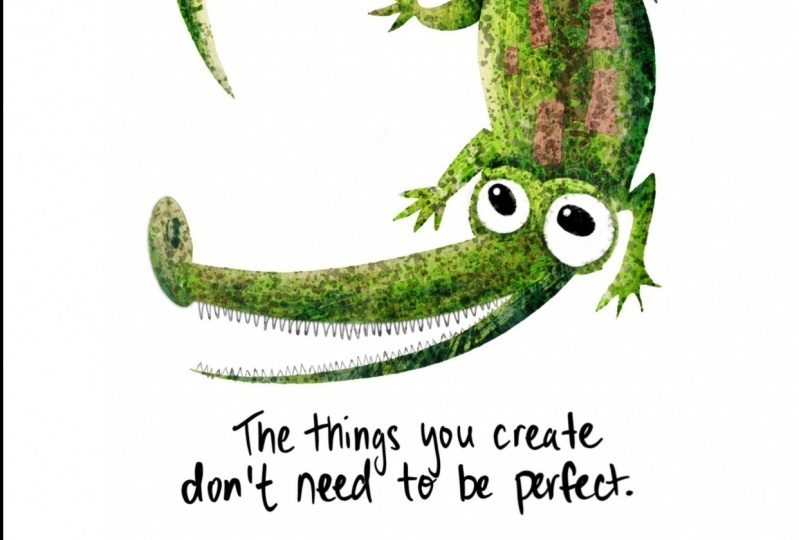 Each day, I'll be posting a new animal, with a short but sweet message about creativity and mindfulness. My goal with these was really simple: I wanted to introduce people to creatures they might not know about yet, *and* give them a little creative pep talk to help them on their own journeys. Thanks so much, Rich, for a great class -- and most importantly the reminder that these projects are all about the FUN of it! Such an important message we all need to hear! Take care, can't wait to see your creative projects, guys!